After the hot springs, we continued south-ish. Central Nevada was a cell phone blackout zone. We couldn’t find anywhere to stay that had decent reception, so we just kept going. 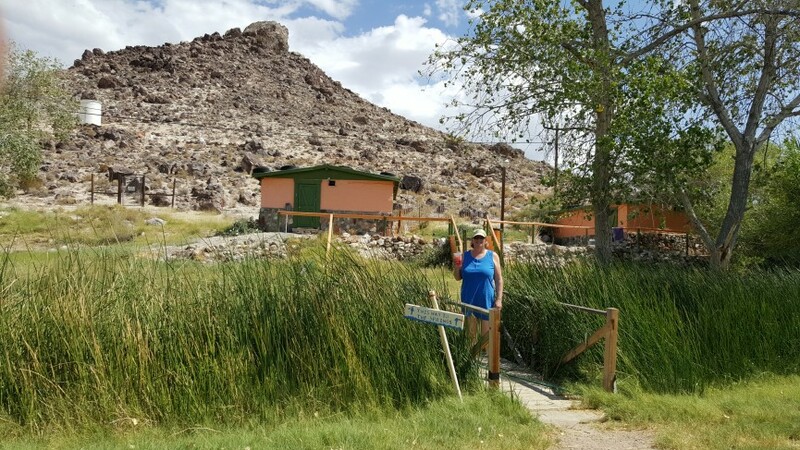 One night in a rest area outside of Winnemucca, Nevada, a night on Austin Summit (which was beautiful, but too high to have enough oxygen), and then in an empty lot in Goldfield, Nevada (not one of the high points of our travels). We passed the 1,000 mile mark on our trip! Why Pahrump, you might ask? 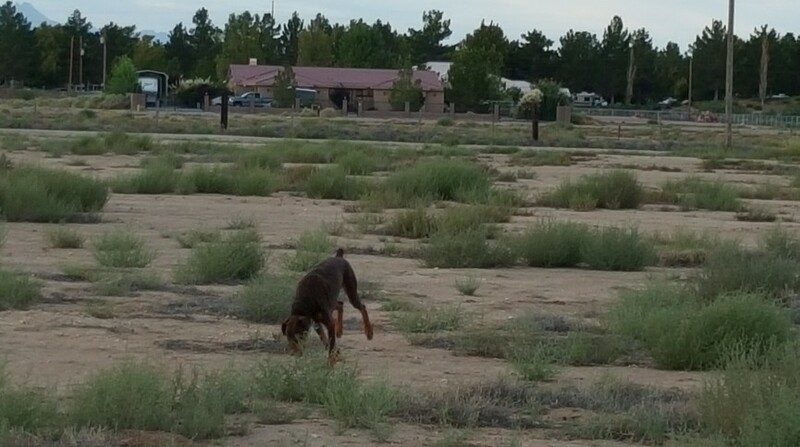 Well, we needed a spot to settle for a few weeks and Pahrump worked out well. First, I was scheduled to fly to New York to the HSCG office for a few days to train a staff member on some website management. 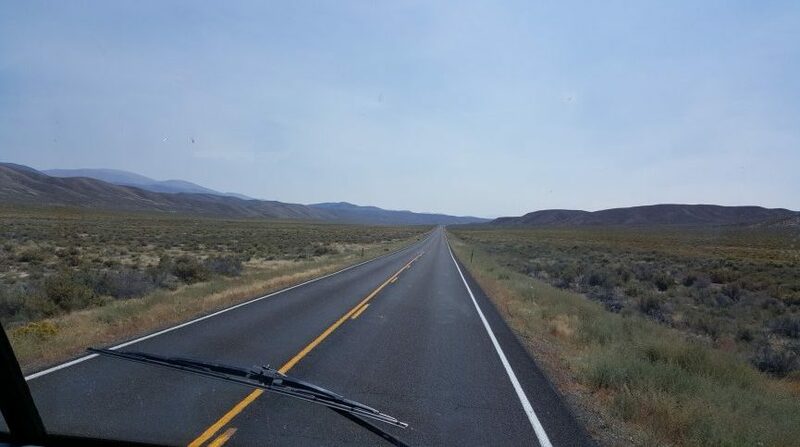 We needed to be in a place that had reasonable airfare and flights, and there are direct flights to and from Las Vegas and most every other major city, including Albany, NY (the closest airport to Saratoga Springs where the HSCG office is located). It’s only about 45 minutes to the Las Vegas Airport from Pahrump, so that worked out well. We were also scheduled to attend a four-day handgun training course at FrontSight. It’s an amazing firearms training institute out in the desert near Pahrump. It was our second trip there and was just as fun, informative and educational as the first trip. My final test scores still weren’t quite high enough to get a graduate certificate (I got a “Certificate of Achievement”) – but they were high enough to qualify me for a Concealed Carry Permit for the State of Nevada. Being on the road, sometimes out in the middle of nowhere, and sometimes alone (if Jere goes to town or something), I feel much better knowing that I am reasonably competent in handling my weapon should it ever (Heaven forbid) be necessary. 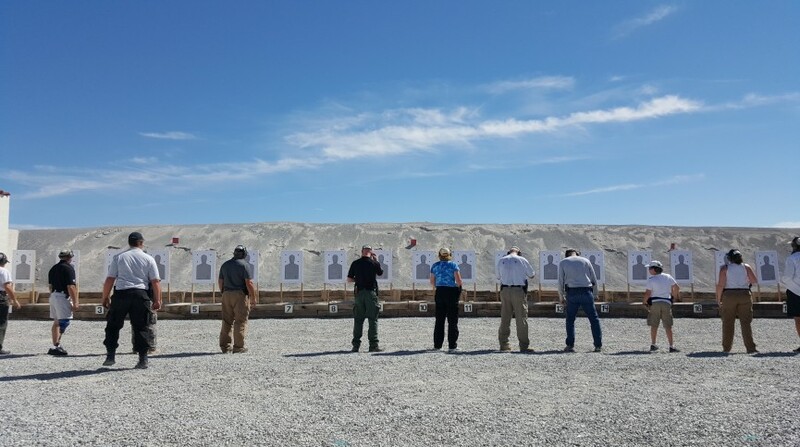 Handgun training course, Frontsight Firearms Training Institute, Pahrump, Nevada. Marie center, in the blue shirt.